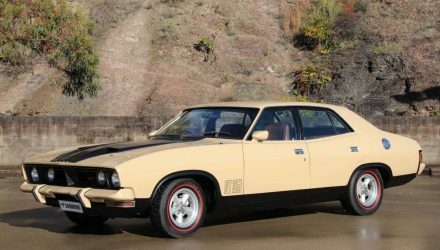 Ahead of its November debut, Ford Australia has just released its pricing structure for the upcoming 2015 Ford Falcon. Price cuts are across the board for all Falcon models, starting with the Falcon sedan 4.0-litre petrol from $35,900. 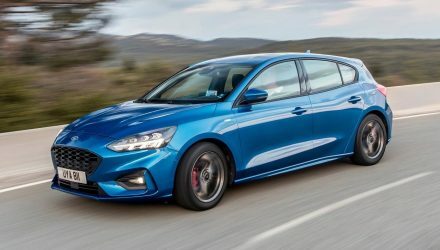 The XR6 range is priced from $35,590 and $37,990 for the manual and automatic models, while the XR6 Turbo models are priced from $42,990 and $45,190 for manual and automatic models respectively. The new pricing structure means XR6 and XR6 Turbo buyers save between $3045 and $4400. 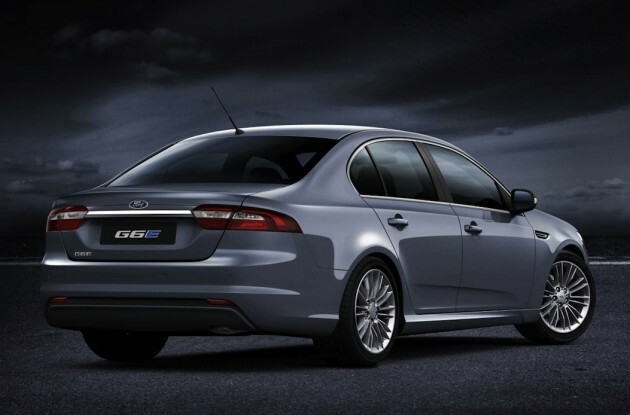 The range topping G6E 4.0-litre petrol is priced at $40,110, with the G6E Turbo costing $46,550. The G6E Turbo sees the biggest saving in the range, with buyers now spared $9685 over the previous model. EcoLPi variants of the Falcon and Falcon XR6 sedan is available for $2500 over the price of the normally-aspirated 4.0-litre models. 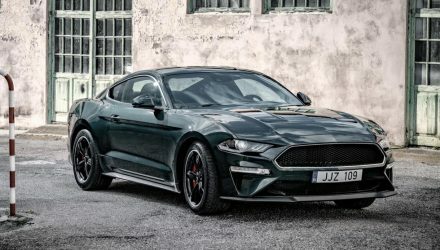 Buyers can also chose the 2.0-litre turbocharged four-cylinder EcoBoost engine on Falcon and Falcon G6E at no extra cost in place of the 4.0litre petrol unit. The Falcon Ute now starts from $29,390, and tops out with the XR6 Turbo Ute at $37,710. The biggest saving the Ute range is the XR6 Ute cab-chassis, now priced from $29,940 down $3750. 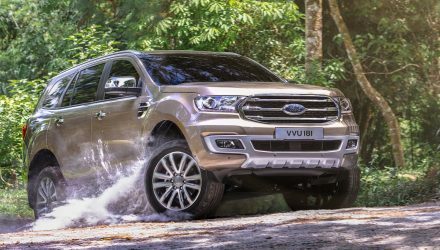 The Ford Ute will now come with six-speed automatic as standard, with manual buyers having to sort after the XR6 model (auto $2200 extra). All 2015 Falcon sedans come with front and rear parking sensors, as well as a rear-view camera. The Falcon also benefits from Ford’s SYNC2 with emergency assistance, Wi-Fi hotspot, and digital radio. The new price cuts are definitely welcomed as is the added technology and updates across all 2015 Ford Falcon models. 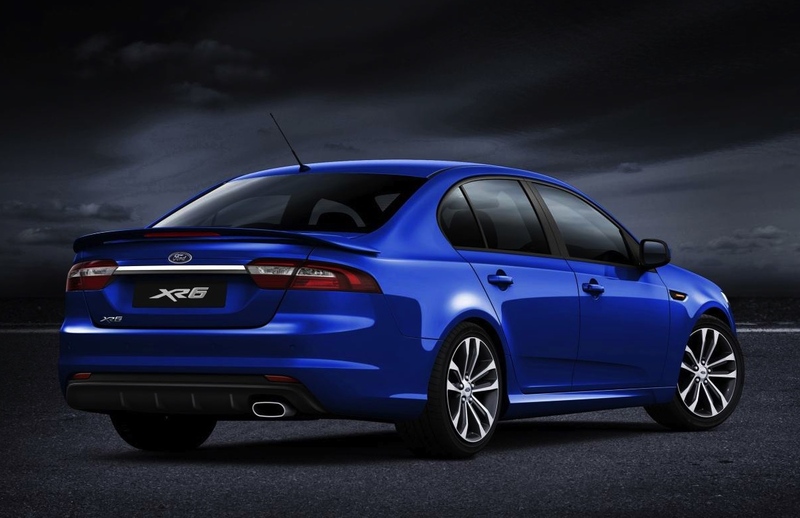 Pricing for the Falcon XR8 is still yet to be announced. EcoBoost no cost option on Falcon and Falcon G6E. EcoLPi $2500 extra on Falcon and Falcon XR6.